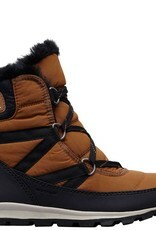 SOREL Women's Whitney Short Lace boots feature a waterproof nylon upper with PU coated synthetic overlays for support. Waterproof breathable membrane construction help keep feet dry. Faux fur cuff and Microfleece lining for provide warmth. 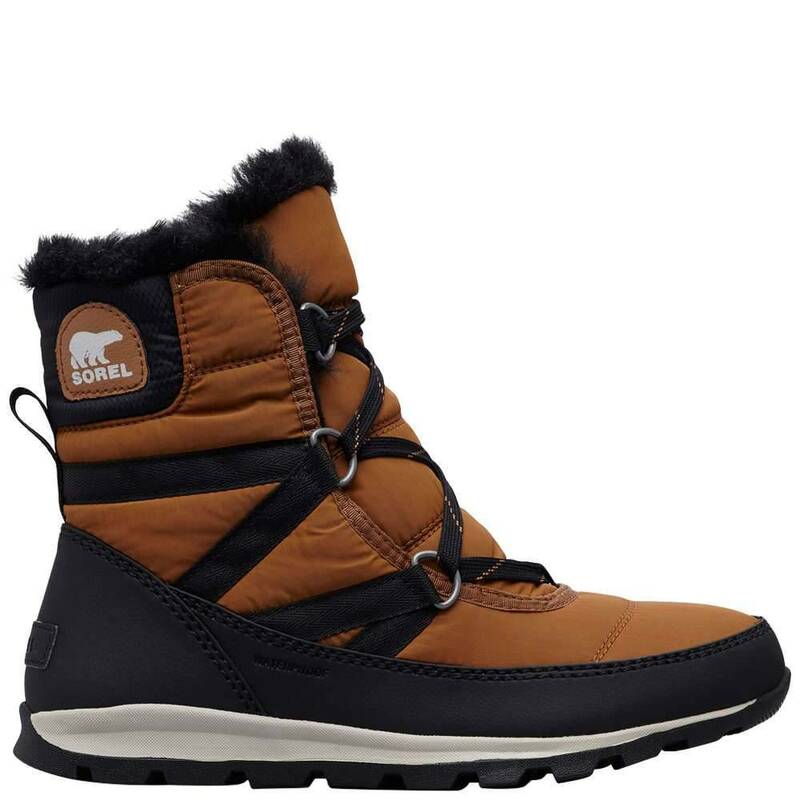 Removable molded PU like EVA footbed and a microfleece topcover for cushioned comfort and support. Molded rubber outsole.